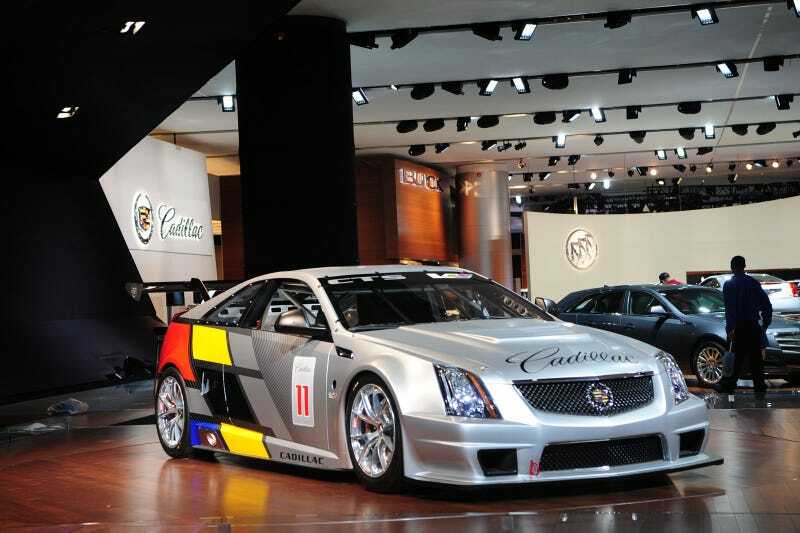 The Cadillac CTS-V Coupe Race Car will race in this year's American World Challenge GT Series. But first, Ray Wert's likely going to defile it. First live photos of its lusciousness below.